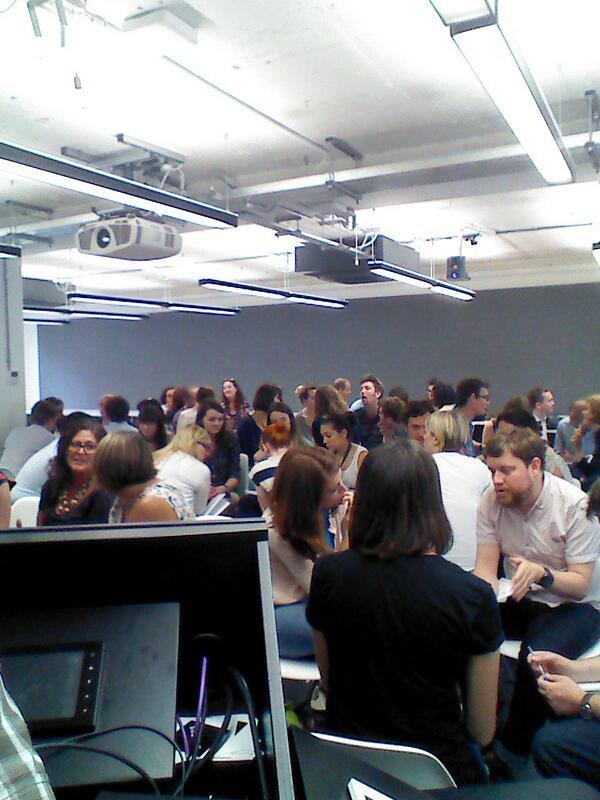 Last week, 60 digital charity geeks got together at Google Campus for #Charitymetrics, an event to explore how charities measure their digital effectiveness. I opened with a short presentation on the five mistakes charities make when measuring digital, before getting attendees to share their expertise with each other (always the best way to learn). Liam and Bea from Afrikids then bravely volunteered to have their Google Analytics questions answered with a live demonstration of their site. Hopefully this helped all attendees get their heads around an often complex platform. As always, there was more to do than time to do it, so check out the slides below, and the Storify complete with useful links. And thanks to so much great feedback, we’ll be back with more events – watch this space.